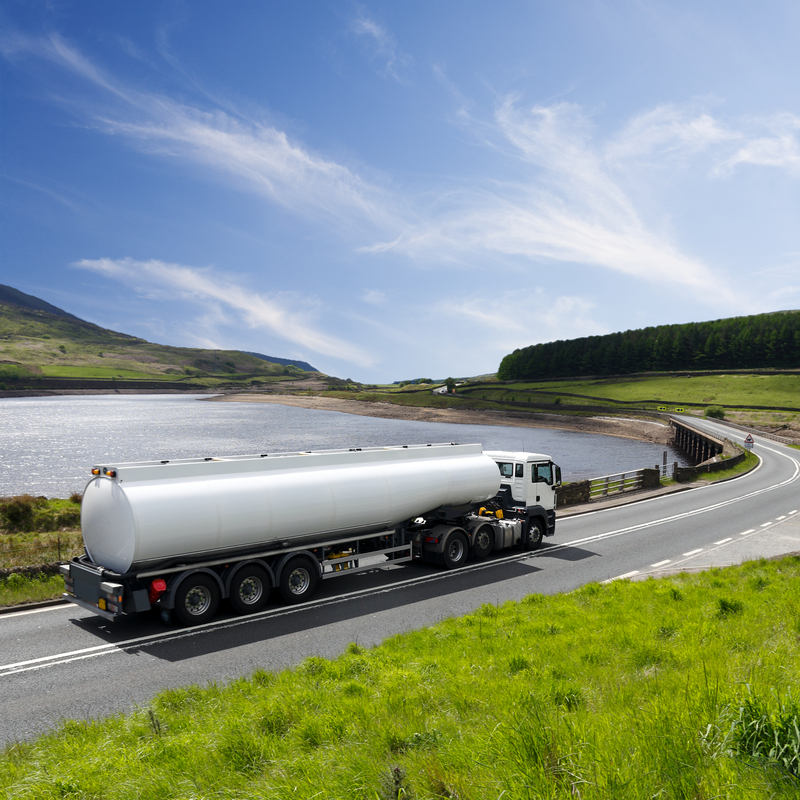 The ADR hazardous course Hull is for all those involved in the carriage of dangerous goods by road and is a legal requirement for drivers of vehicles transporting dangerous goods. On our ADR hazardous course Hull is delivered by Staff the industry knows and trusts. Whether you want to gain a new qualification or simply attend a refresher course – Carmichaels Training & Consultancy is looking forward to hear from you.